First full trailer for the latest black comedy from the Greek auteur. 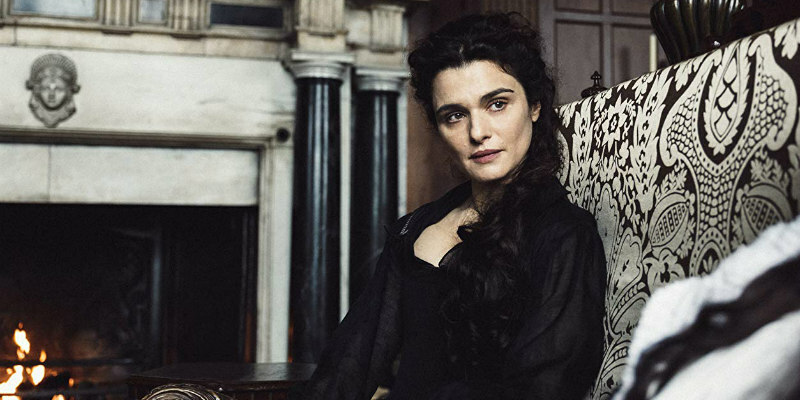 Hot off receiving rave reviews from its screenings at the Venice and Telluride film festivals, we have a first trailer for The Favourite, the latest black comedy from Yorgos Lanthimos. Set in the 18th century, The Favourite stars Rachel Weisz and Emma Stone as two women battling for the affections of England's dying Queen Anne (Olivia Colman). Nicholas Hoult, Joe Alwyn, James Smith and Mark Gatiss also star. The Favourite is in UK/ROI cinemas January 1st, 2019.